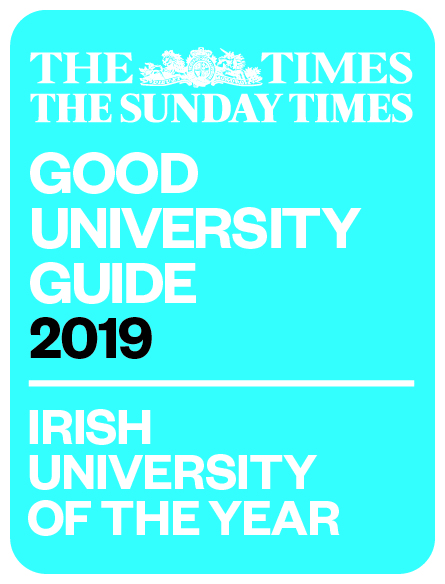 In its first year of operation, the MA in Serious Crime Investigation, co-ordinated by Dr. Alan Cusack and Sergeant Andrew Lacey, has been shorlisted for ‘Best New Postgraduate Course’. This year’s Awards ceremony will take place on Friday 23th November 2018 in the Crowne Plaza Hotel, Santry. The School wishes Ger, Alan and Andrew the best of luck in this year’s competition.